Revell, a division of Baker Publishing Group, announces they are releasing Hurt Road, the memoir from Mark Lee, on September 5. Lee is a founding member and guitarist for the multi-GRAMMY® Award winning group Third Day. 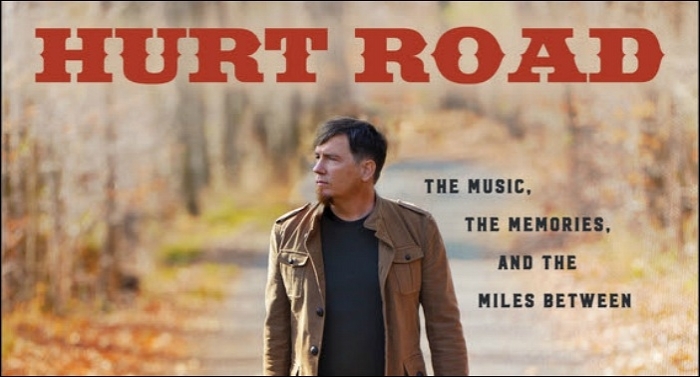 Hurt Road is the story of Mark Lee’s dreams and successes, losses and heartaches, and all the miles in between; he knows all too well the road to success is never traveled without missteps along the way. His memoir is his engaging true story who, as a teenager, found music as a refuge from the uncertainties of life, then set out to discover a better way to live than to constantly struggle to make sure life turned out the way he planned. One of the best things Lee has ever done is let go of his expectations about how life should be, to be able to embrace life as it is: a moment-by-moment walk with God. For those feeling knocked down or run over by their circumstances, Hurt Road will encourage them to give up control to the One who already has the road all mapped out.